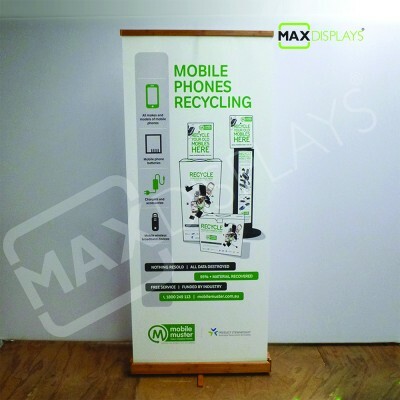 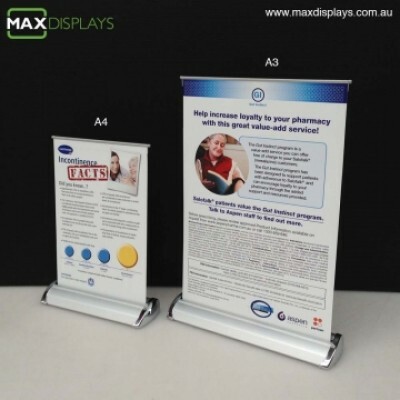 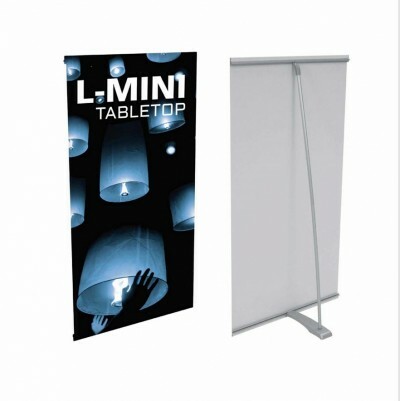 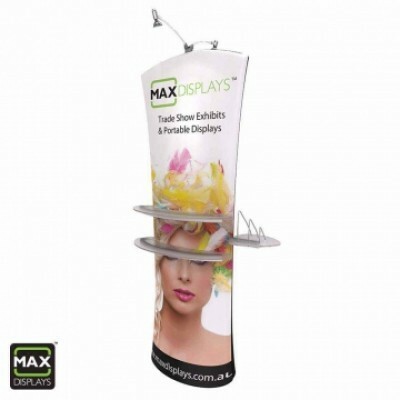 Our Bamboo Mini pull up Banner Stand is a tabletop banner stand made of bamboo that is perfect for point of purchase displays, counter top advertising, or anywhere an eco-friendly look is needed. 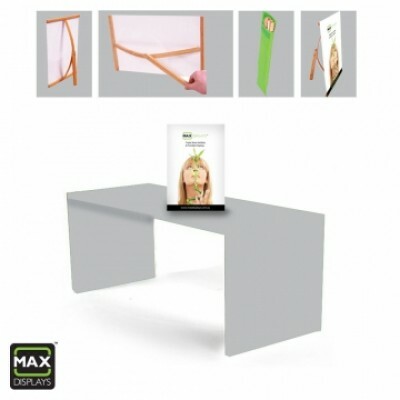 Graphic set up is easy and the Ecomax Mini comes with a green color eco friendly non oven bag. 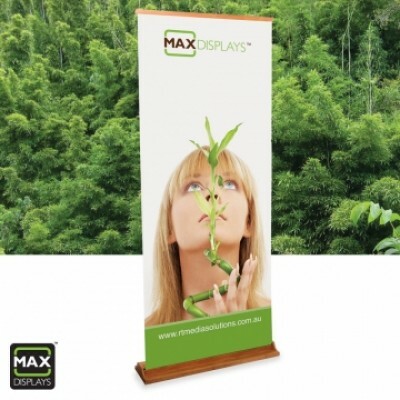 The bamboo used to make this stand is plantation grown, and is the fastest growing plant on earth with a rapid maturity cycle of 3-4 years. 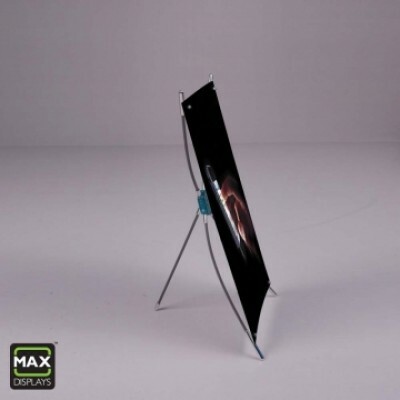 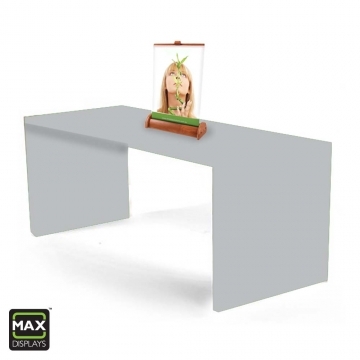 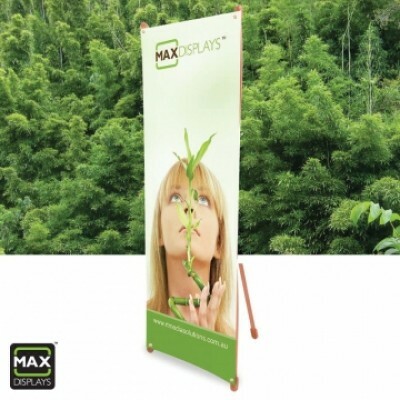 That makes this earth-friendly display an excellent options for those who want to show their commitment to the environment. 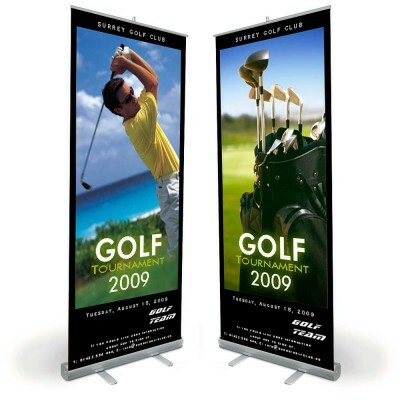 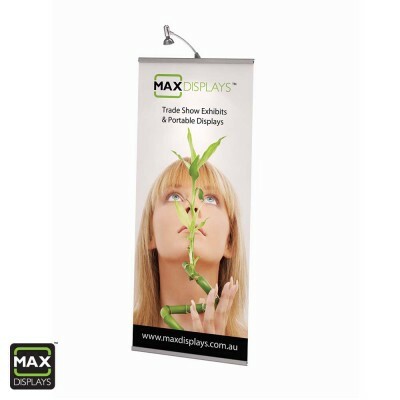 we have many other banner options available on request. 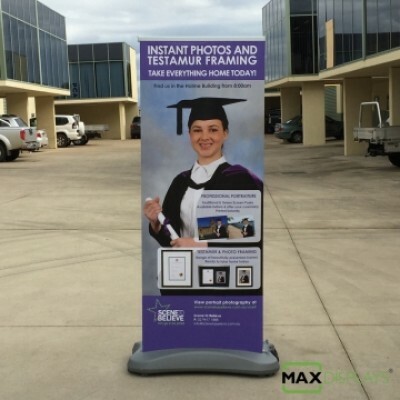 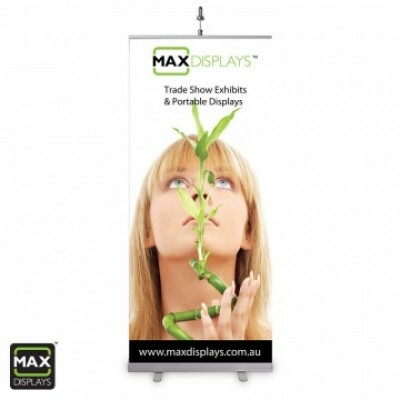 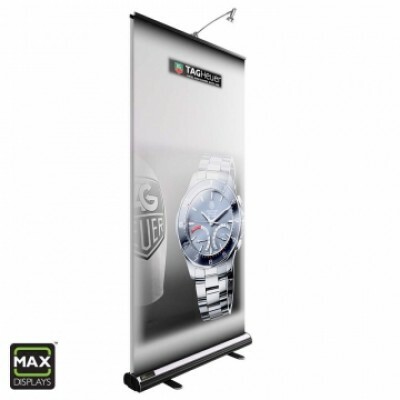 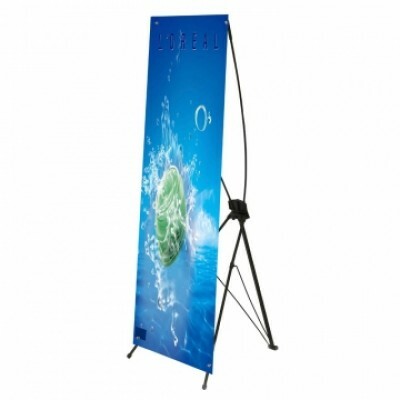 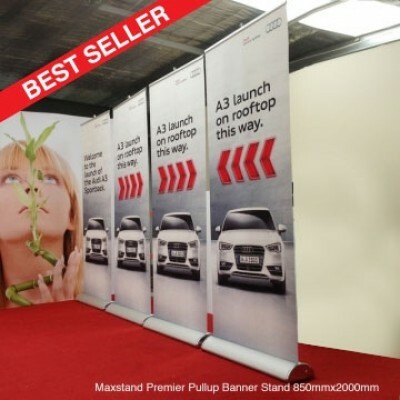 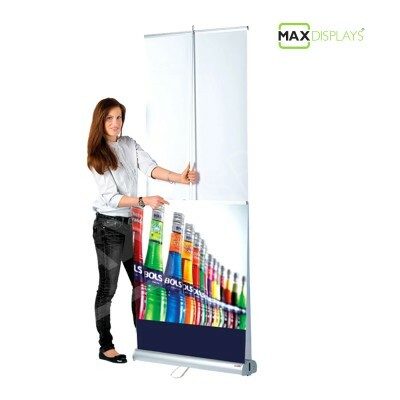 Ecomax Bamboo pullup Banner stand have the following features: Graphic Width: 210mm Graphic Height: 300mm Graphic attachment to mechanism: adhesive Graphic attachment to head rail: adhesive Setup Time: 30 seconds Graphics: High Quality Indoor Printing non Curl Material.